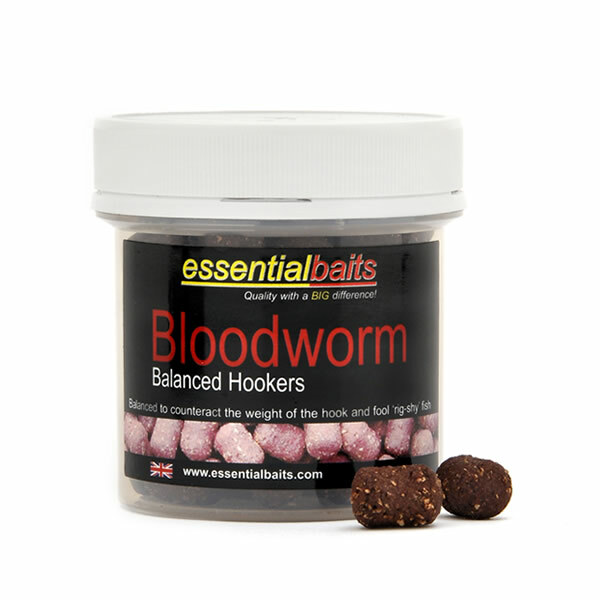 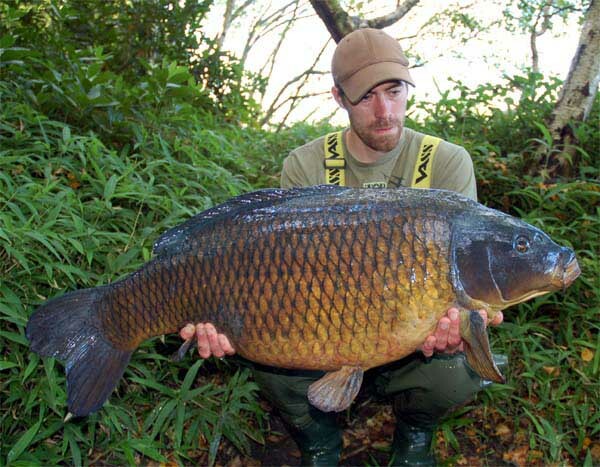 Bloodworm Balanced Dumbells : Essential Baits, Quality with a BIG difference! 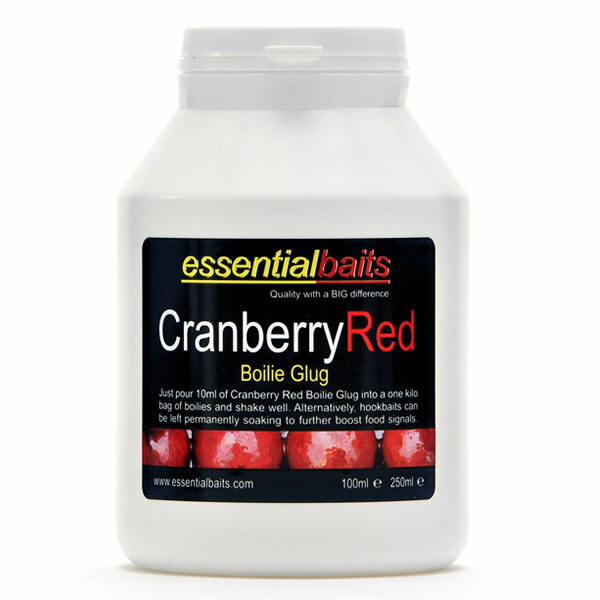 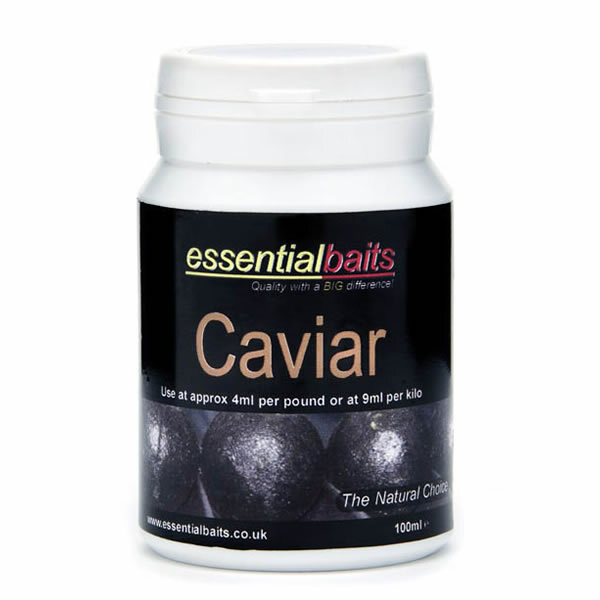 Formulated with the same ingredients as our Hyper-Active Bloodworm Pellets, but with the addition of granulated cork to give them added buoyancy. 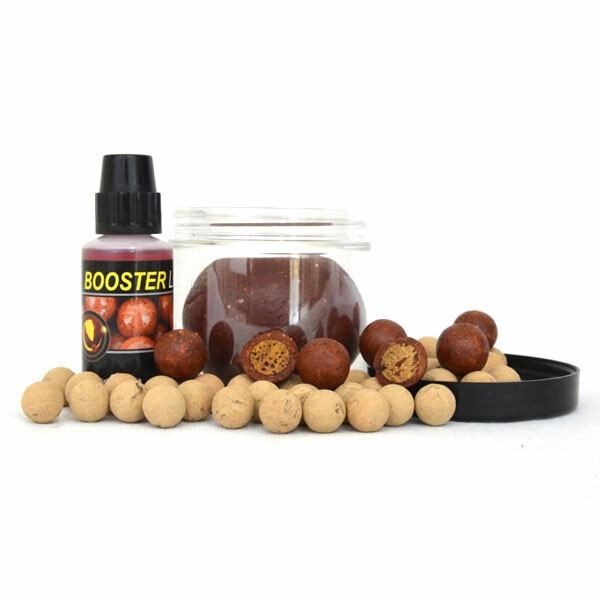 These Hookers are brilliant for fishing over the top of the Bloodworm Pellets, and due to the inclusion of the granulated cork, they will be sucked into the mouth instantly as the fish begin to hoover up the pellets. 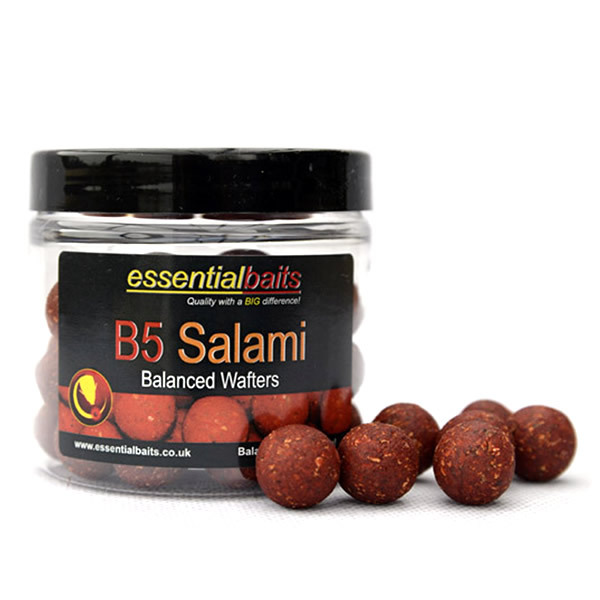 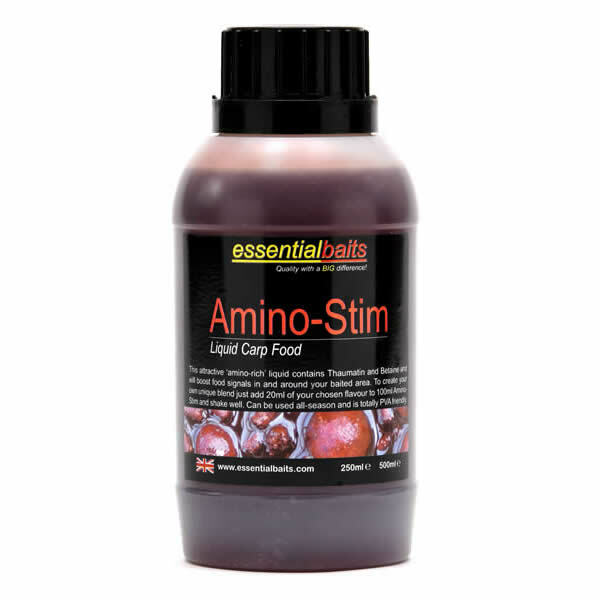 They can be coated with our Fermented Bloodworm Liquid Food to increase ‘pulling power’.